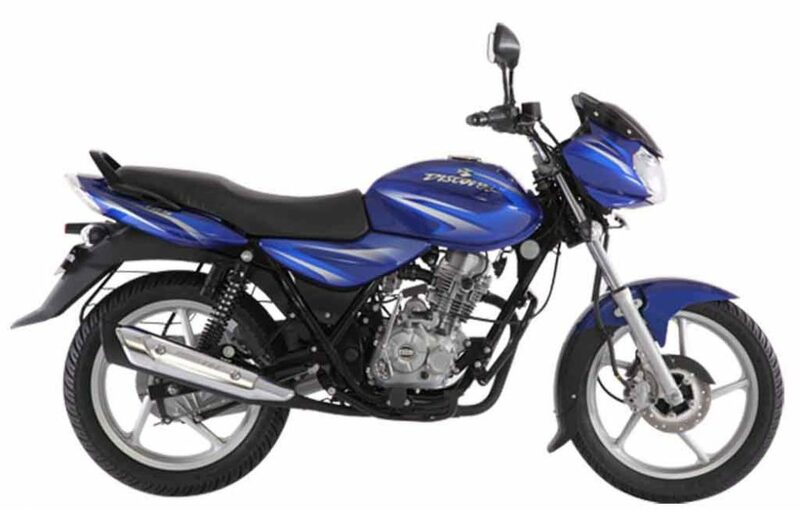 Bajaj Auto is updating its entire range with BS IV emission norm compliant engines. Following updates to the Pulsar range, the bike manufacturer has silently introduced the updated Discover 125. The 2017 Bajaj Discover 125 has been launched from Rs. 50,559 (ex-showroom, New Delhi), which is Rs. 1,464 higher than the older model’s pricing. 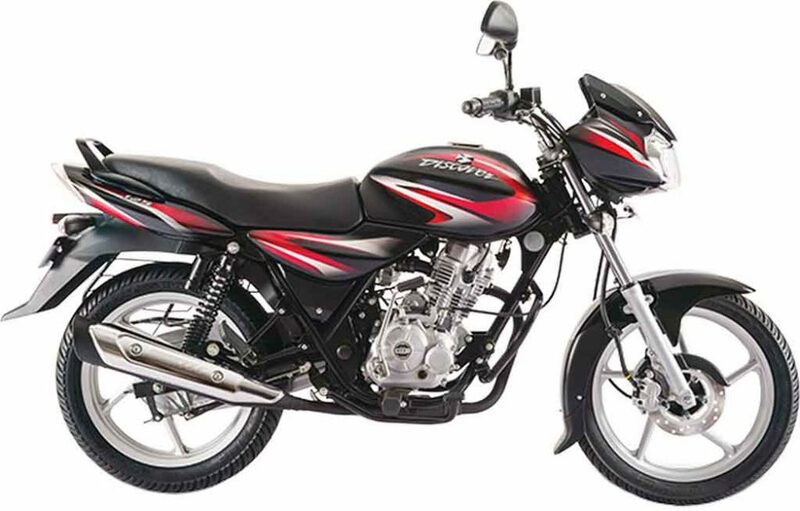 The 125 cc commuter is available in both disc brake and drum brake variants, with the former priced at Rs. 52,559 (ex-showroom, New Delhi). Apart from updating the engine to meet the upcoming emission norms, Bajaj Auto has also given the 2017 Discover 125 commuter a fresh look with the new colour scheme. The bike comes available in four different attractive colour options – Ebony Black with Deep Red graphics, Ebony Black with Deep Blue graphics, Electron Blue and Flame Red. In terms of design, the bike remains unchanged to its predecessor. But the bike manufacturer has introduced few updated features like an updated 35 watt DC headlamp, 30% wider rear tyre for better stability. The Nitrox rear shock absorber offered more comfortable ride experience. Power source for the 120.5 kg weighing bike is a 124.6 cc single-cylinder, air-cooled, four-stroke engine paired with a 5-speed gearbox. The engine is capable of churning out 11 PS of peak power at 8,000 rpm and 10.8 Nm of peak torque 5,500 rpm. It arrives with an unchanged fuel efficiency of 82.4 kmpl and the top speed of this model is 100 kmph. For braking duty, the bike gets 130 mm drum brake at both front and rear wheel, while the disc brake variant comes with a 200 mm front disc. 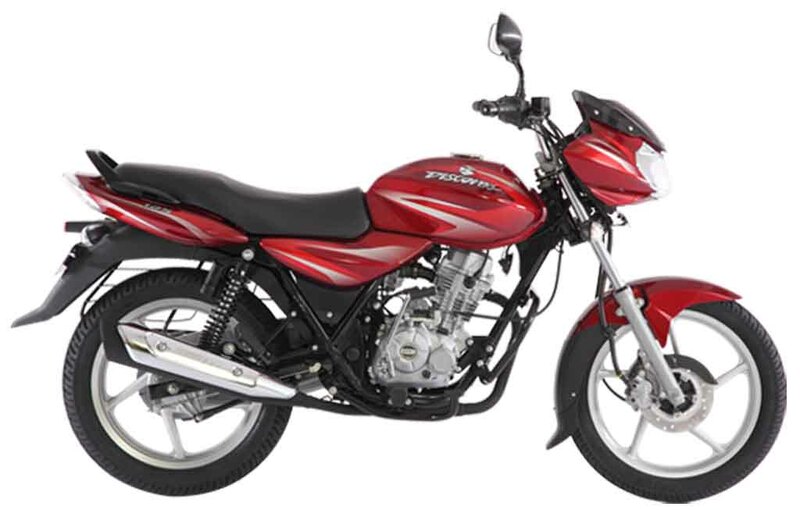 For suspension duty it gets a 130 mm telescopic front fork and the 125 cc commuter bike runs on 17-inch alloy wheels.